Yongle hostel is locations easy access to public transportation( train&bus),if you are looking for location, you don't get better that this.The hostel is also a convenient bus ride to Mt Huangshan..The Quest is a great hostel for making friends and to enjoy all the sights huangshan has to offer.There is a lively main road with many restaurant, bars shops and numerous other facilities. Great for all backpackers is perfect for the independent traveller and small student groups. Offer Free pick up service when you arrive. ( bus station and train station). 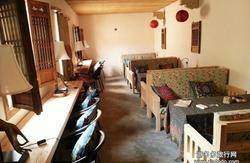 The hostel has a variety of dorms,private and family rooms are available,each has lockers and it's own bathroom. 24-hour security and reception to assist you with all your needs.The dormitory room range in size from two to four beds per room, most of the rooms have ensuite shower and toilet facilities. 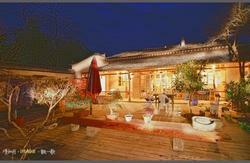 The manager can speak some English and offer tour information and friendly intimate atmosphere . Our staff are the local people who will gladly help you in any way that they can,they have local knowledge and will be able to give you great advice on what to do and what to see. You will stay feel like your own house .comtable, friendly. There are some famous tourist site around the hostel.Such as Ancient street, grottoes, Archways and some Ancient villages. Would you take your passport when you check in!!!! Exite of train station 20 metres turn to left .That is the hostel that you want to find it. 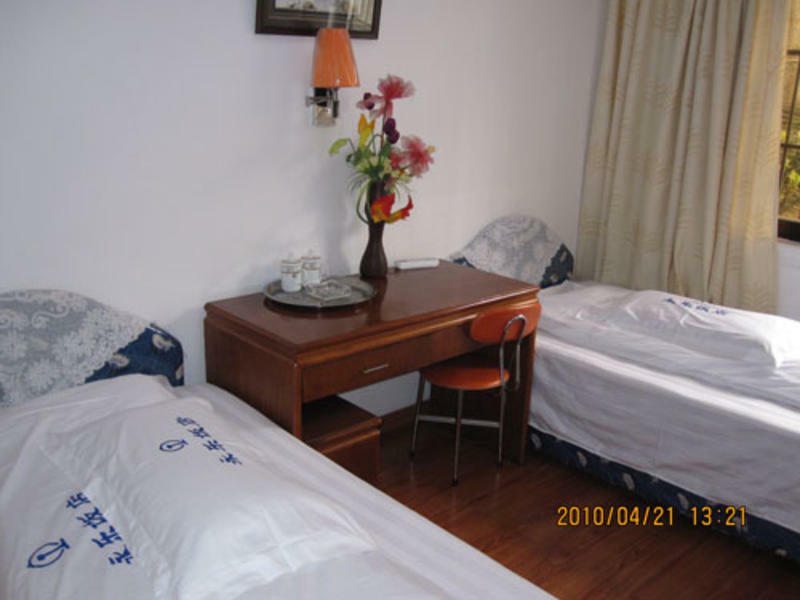 The hostel offer free pick up service from bus station and train station and 20 yuan drive you to hostel. It is easy to find the hostel.